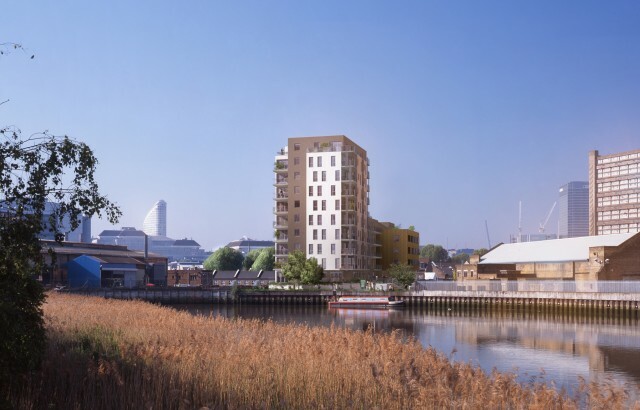 Our project at Devon Wharf in Poplar is now on site. The existing industrial buildings are being redeveloped to create 68 new mixed tenure homes within two blocks of ten and six storeys. To capitalise on the riverside location, the public realm will be improved through a new public square and pedestrian access routes.